It’s May and here’s a list of some of my favorite things for this month! My first pick, is this sweatshirt from J.Crew. It’s been pretty cold lately, so I’ve been wearing this a ton. I love the blue color and the sleeves are 3/4 quarter length. It’s super comfy and will be a perfect sweatshirt to transition to summer for those chilly summer nights. 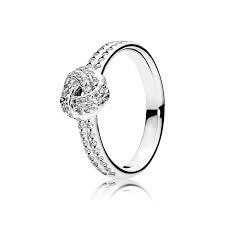 My hubby actually bought this ring for me as a gift (I did hint to him that I wanted it though!). The picture doesn’t give it justice, it’s beautiful and very sparkly! I’ve only worn it a few times, and I have received compliments each time. I’ve been in search for a simple sneaker to wear in the spring and summer months and these are perfect! They are sooo comfy! I love how the backs are elasticized and you don’t have to tie the laces. You can just slip on these and go. These are super cute with a pair of ankle jeans or even with a casual tee shirt dress.